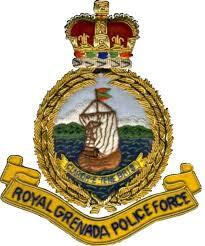 The Royal Grenada Police Force (RGPF) in its mandate to preserve the safety and stability of the tri-island state, has established a task force to respond strategically to reports of serious crimes and thereby eliminating the fear of crime. To date the task force has retrieved one firearm, a quantity of illegal drugs and deported a number of illegal immigrants. The RGPF appeals to members of the public to report any suspicious or illegal activities including information on illegal firearms by calling Police Headquarters at 440 3999, the Criminal Investigations Department at 440 3921, 440 2266, Police Emergency at 911; Police Hotline at 444 1958 or the nearest police station.